ADENNA Patient Bibs are made of two layers of paper bonded together plus a layer of poly film. 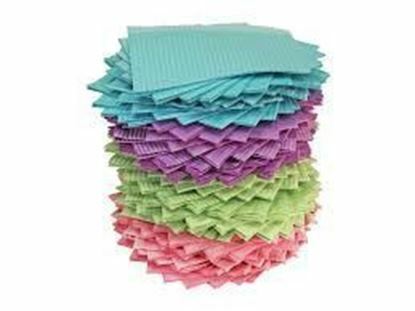 They feel soft, yet are made strong to prevent from tearing easily. 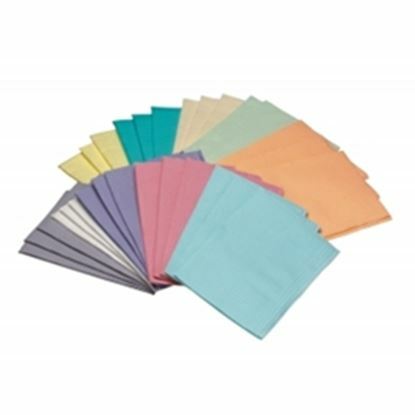 They are good absorbent for liquid and moisture, and the poly film provides a water resistance layer.